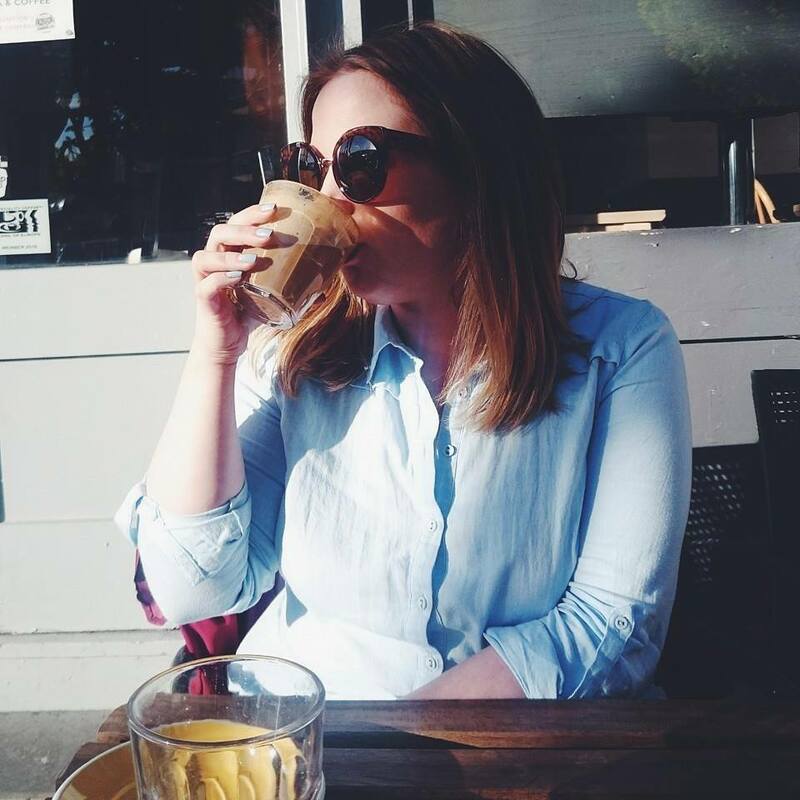 Yesterday I posted all about the Lush Christmas Launch I recently attended and today's post is about the wonderful goody bags we were given and what I bought on the night. We were able to choose four products to take away with us as well as the Comforter Bubble Bar we made which was huge! 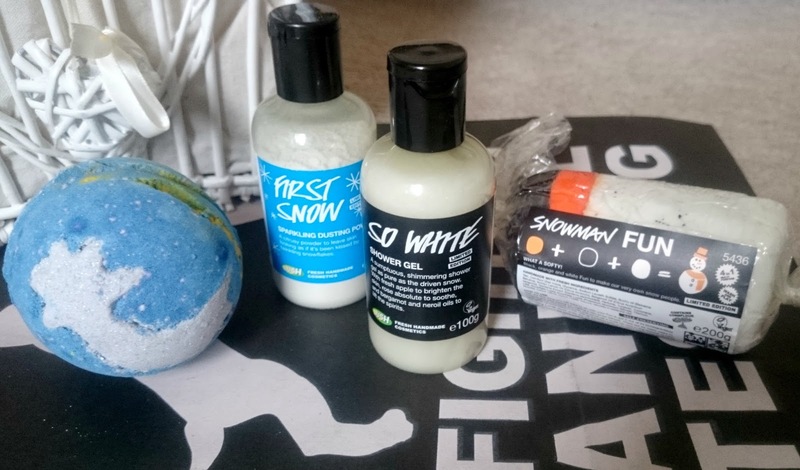 I chose First Snow Dusting Powder £4.75, So White Shower Gel £4.50, Snowman Kit Fun £5.00 and Shoot For The Stars £3.50. After lots of fun in Lush Portsmouth's party room we made our way onto the shop floor to grab what was left as the store had been well and truly raided during the launch evening. 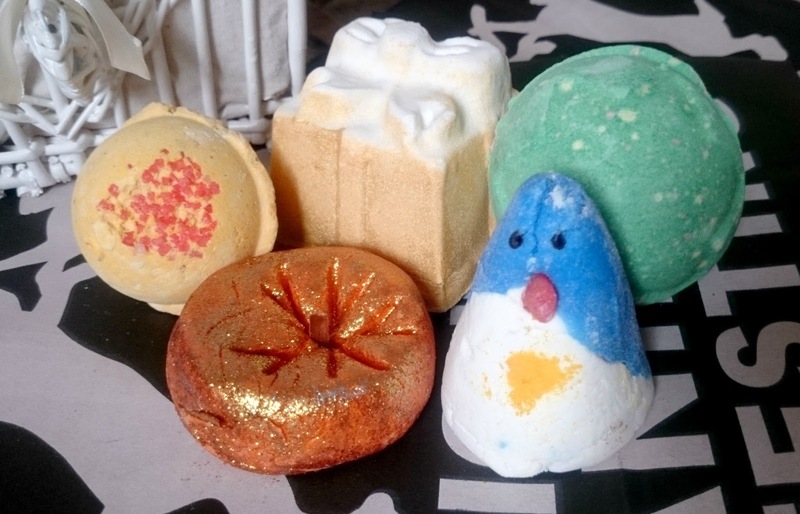 I bought a couple of Halloween bath bombs, Lord of Misrule and Sparkly Pumpkin then moved on to the Christmas range buying Golden Wonder, Cinders and the adorable Christmas Penguin. I've already used the Golden Wonder bath bomb which was amazing, I've put a video of it below too. First Snow smelt amazing, really wish I took one home now! Eeeeeek I have grown a love for Lush! I got a load of Christmas stuff and I'm waiting as long as possible to use it but I'm very excited!